hd00:13Flying above the clouds at sunset. 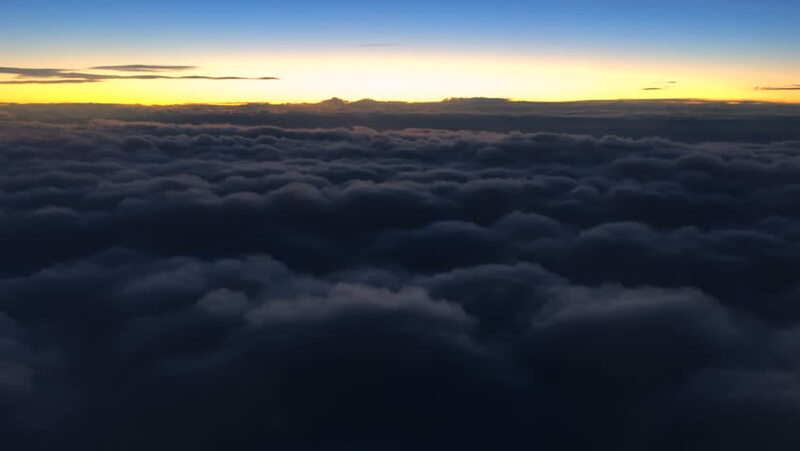 4k00:52Beautiful Flying over the Clouds with the evening (morning) Sun. Flight through moving cloudscape with beautiful sun rays. 4k00:39Beautiful Flying over the Clouds with the evening (morning) Sun. Flight through moving cloudscape with beautiful sun rays.